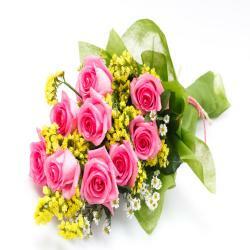 Bouquet of 28 Pink Roses. 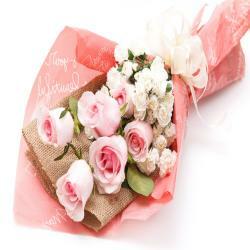 Picked fresh from the farm, the lovely Pink roses bouquet bursts with its colors of love and affection to send your warmest wishes across the miles. 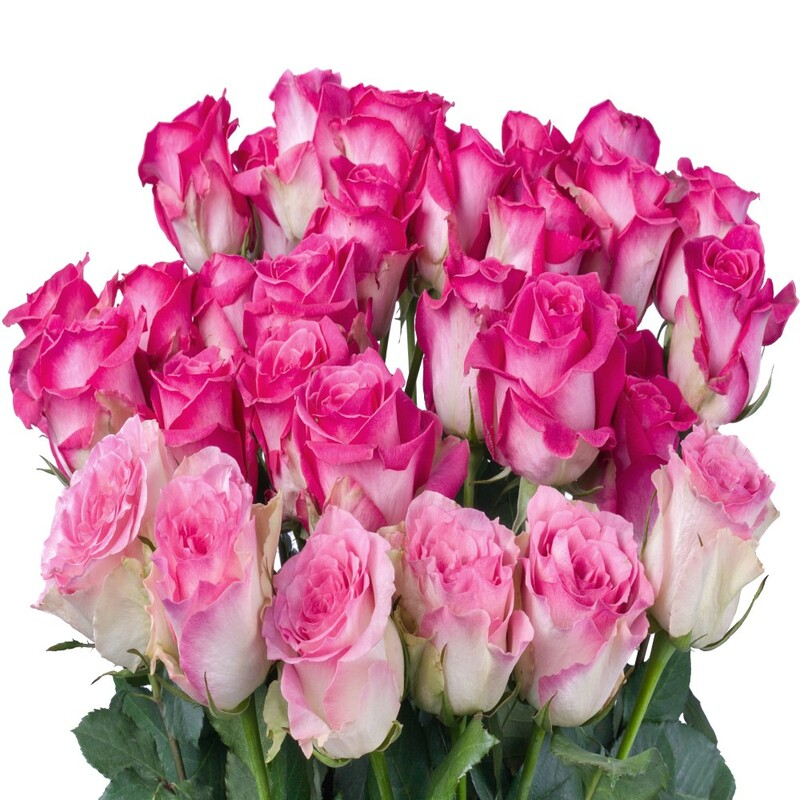 Hand gathered at select floral farms, a Twenty Eight stems of our finest roses, displaying hues of rich pink and fuchsia, these are brought together with lush greens create a bouquet that speaks of your hearts greatest wish. This is one gift that will be loved by anyone on any occasion. 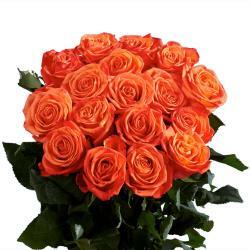 Especially occasions like valentines day, anniversary, wedding, missing you, to say thanks, give best wishes, get well soon and many more. It will work best so place your order now. 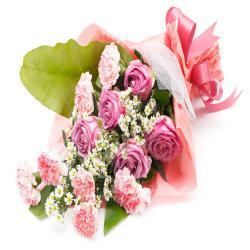 Product Details : Bouquet of 28 Pink Roses.